TFH have a full range of temporary fencing products specifically designed to meet your safety and security needs. 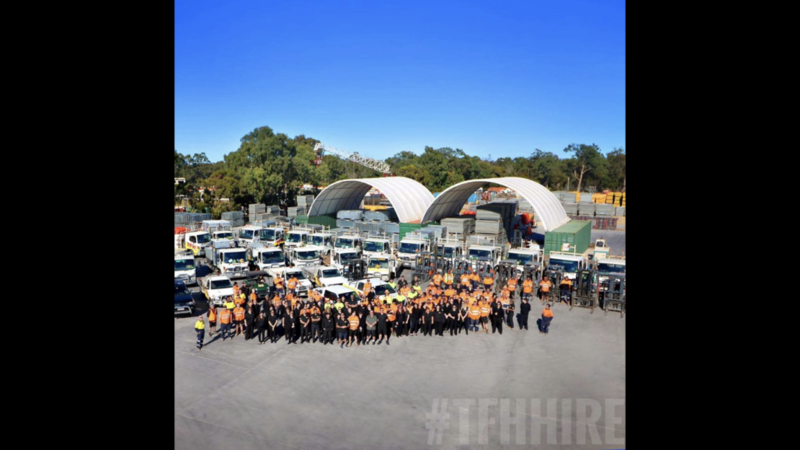 TFH has over 20 years experience in both the event and construction industries. 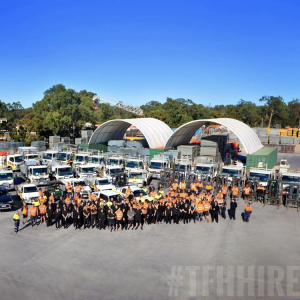 photo's of "TFH Hire Services Pty Ltd"